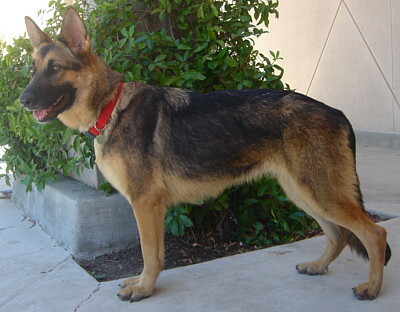 Jenka is a stunning 18 mos old German Shepherd. 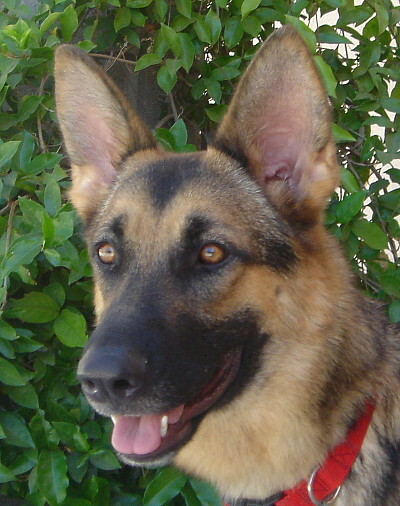 She is one of the most beautiful dogs we have, not to mention very photogenic, with a gorgeous coat and big pretty eyes. She got adopted very quickly, but her heart broken new mom had to return her because of allergies. 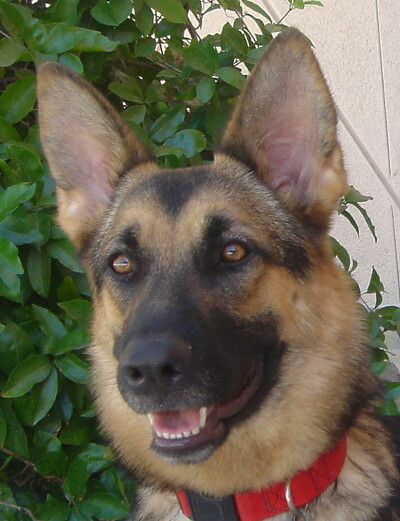 Jenka has the sweetest personality, very friendly, affectionate and gets along well with all dogs. She loves people and just wants to be as close to you as possible and have her tummy scratched. She is very well mannered at the adoption events and is just an all around pretty sweetheart. She came in with her puppy who already got adopted. 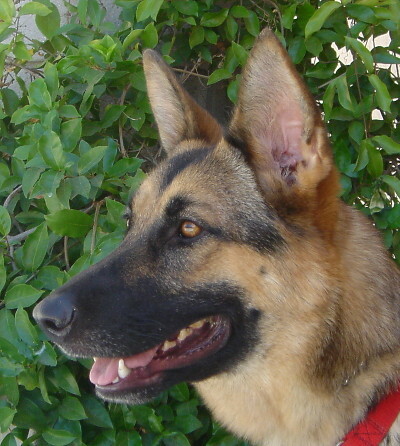 With her wonderful temperament we want to find her the best and most loving home out there. 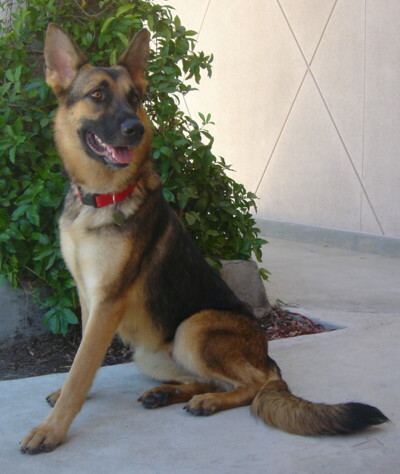 Come meet Jenka and you will fall in love like we all did.